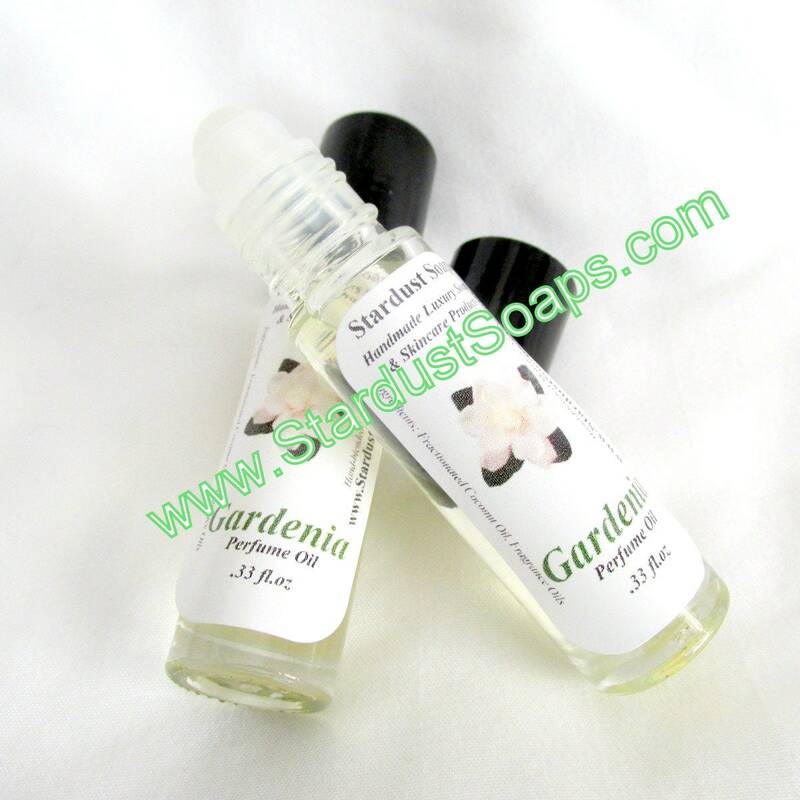 Lush Gardenia Petals, most powerful form of concentration from a fragrance oil. 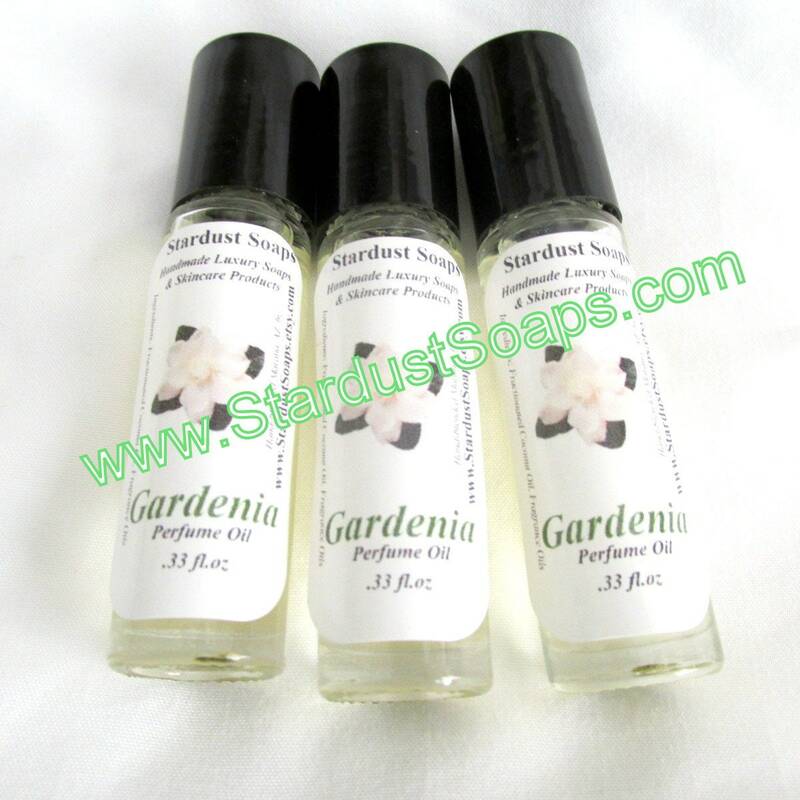 Apply to pulse points to accentuate parts of your body for a long lasting and elegant effect of Gardenia. he roll on applicator glides luxuriously onto skin, giving a longer lasting fragrance. Just a small dab upon the pulse points will allow the scent to gently radiate from your skin. Quickly absorbed, and non-staining. Because they're rolled on instead of sprayed, the scent is worn closer to the body than typical alcohol-based sprays. The scent also doesn't evaporate as quickly as with alcohol-based perfumes. 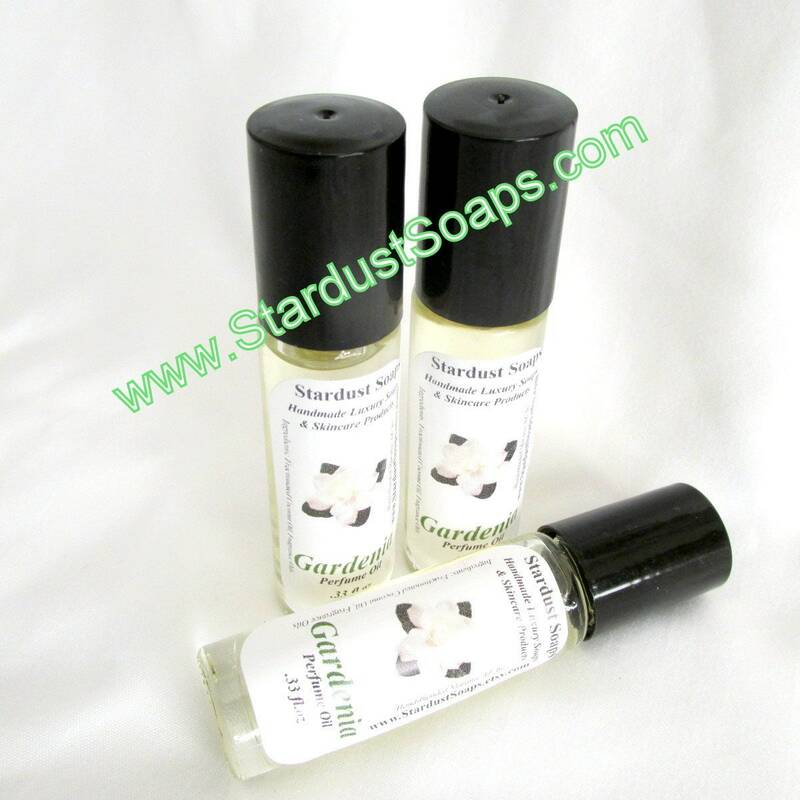 Listing for one glass roller bottle perfume oil. ingredients: fractionated coconut oil, Gardenia fragrance oil. shipping overages, if applicable are refunded during order processing.